Time to dust off this blog! I was busy with preparing stuff for two conventions so I didn’t get much of a chance to do some figure shoots or write ups. 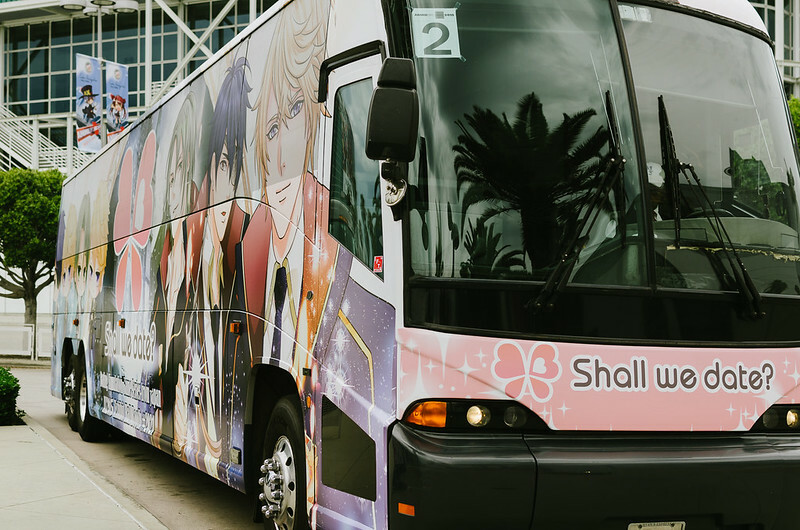 Last week I was in Los Angeles to attend Anime Expo so here’s a small blog post to share my experience this past weekend! Hey everyone! Sorry I missed out on last week’s post. I was busy making preparations and con crunching for Animefest. For this post I’m taking a break from my usual figure reviews and instead I’ll post a short writeup of my experience at Animefest this past weekend!